However, you can’t control how often you receive updates. On an iPhone, it sends new positions about once per second. To most web apps, that’s way too often, especially if the user isn’t moving much. The code below only performs the desired action when the new position is different enough than the last position. “Different enough” is 0.1 kilometers, but you can change that to whatever you want in the okdist variable. 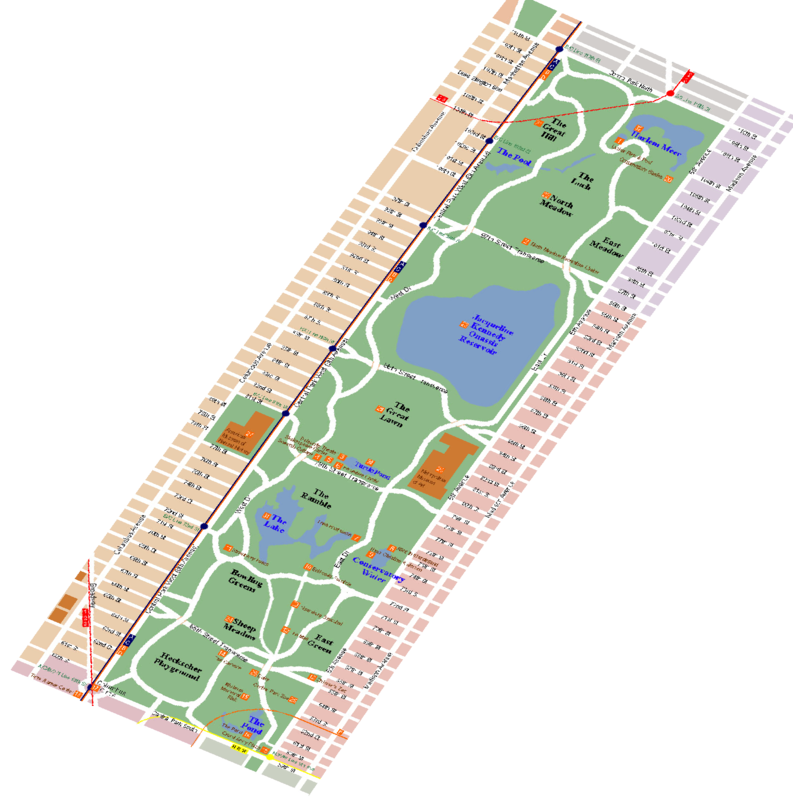 This example is built on Mapstraction (as is much of Map Scripting 101), so you can use Google Maps, Bing, MapQuest, or any number of mapping providers. This code works on the iPhone, Android and many desktop browsers. Check out the code below, or see the working demo here. For those who want a quick introduction to mapping on the web, I’ve offered my Start Here Guide for the last year. 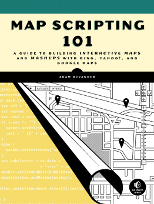 My full book is coming soon (did you know you can pre-order Map Scripting 101? ), but the guide will remain. In fact, now it’s also available in Spanish. I’m indebted to Claudio Cossio of Frontera Estates for not only the translation but the idea to offer a Spanish version in the first place. Thank you, Claudio! So, regardless of whether you want it en ingles o en español, you can Download the Start Here Guide for free. 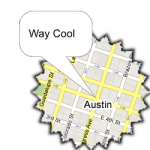 I presented a talk on moving beyond the typical map mashup today at SXSW Interactive in Austin. In it, I showed some simple ways to improve your maps, from using Mapstraction to custom map markers to changing the entire map imagery. If you would like to get a feel for the presentation and examples, my “slides” are one giant HTML file. Really, it’s quite giant. So I’ve included the examples below. View the source, look around. Many of these are explained in detail in Map Scripting 101, but if you have questions I’d be happy to cover some more in-depth on this blog. The pedometer community site Walker Tracker added a new feature that plots your steps on a route around the rim of the Grand Canyon–or a handful of other locations. 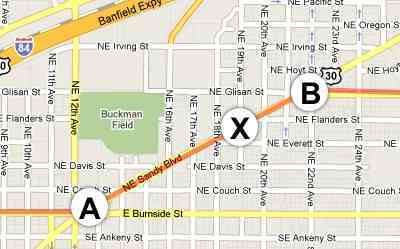 And you can invite your friends on the trip, with each avatar shown at a location determined by the user’s step count. 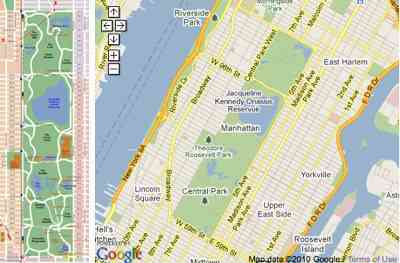 This is the site’s first foray into using maps. Ben, the site’s founder, contracted me to write much of the code for the new feature. 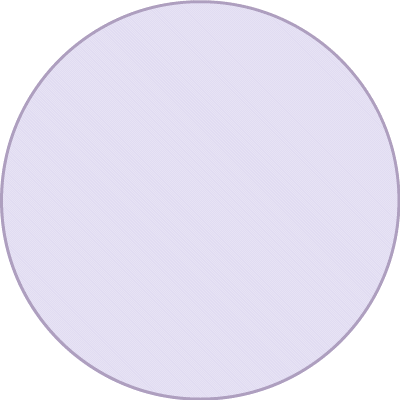 Walker Tracker has an active community of step-counters who already take part in a number of competitions on the site. I’m happy to see this new competition type go live into Beta. I used the site’s API to grab the current competition results and convert steps into a distance. That turns out to be the easy part, as the average person travels a mile in 2,000 steps. So, to keep things fair, we used that constant. No advantage for the long-legged! Finding out which leg of the journey a user is on was also fairly easy. Once I knew the user’s distance, I could keep a running total of each leg until the next point would make it further than the user’s distance. Then I knew the user was between two particular points. On some routes, the points could be many miles apart. Walker Tracker needed to be more precise than that. 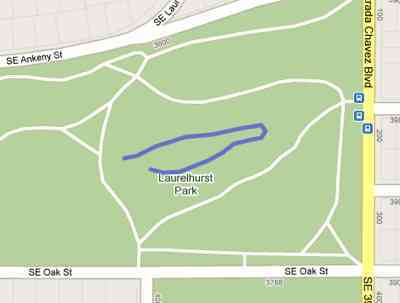 The mapping challenge here was to plot the walker at just the right point along the route. That turns out to be a fairly complex problem and the solution has become a section in my book. As for how to calculate the bearing and the point along the route, these scripts from Movable Type were immensely helpful.